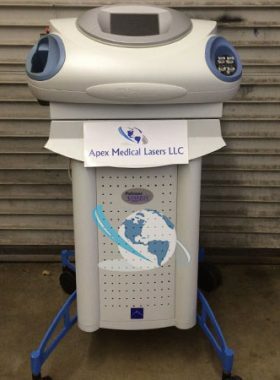 2012 Palomar StarLux 500 for Sale | 7 Handpieces | Priced to Sell! 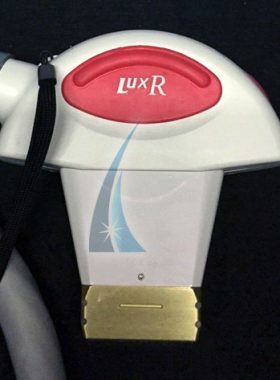 This 2012 Palomar StarLux 500 is fully loaded with handpieces. 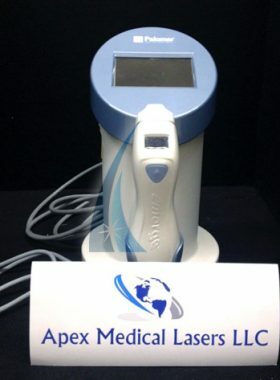 It has been barely used and is in outstanding condition; looks and works like new. 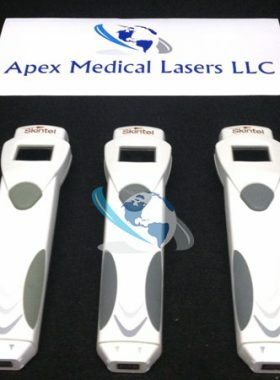 We can provide pulse counts for all of the handpieces. 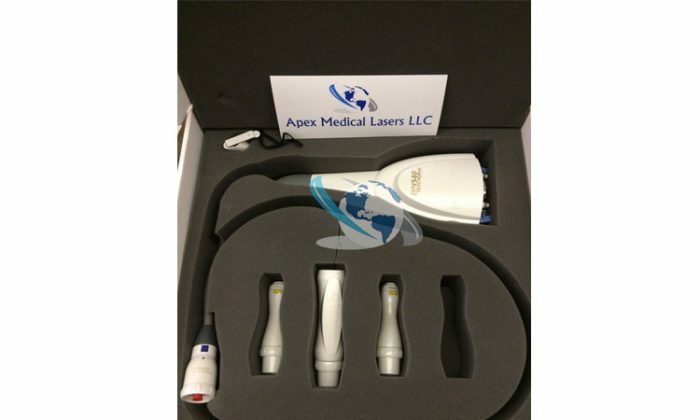 We carry a large selection of Palomar StarLux 300 and 500 lasers. 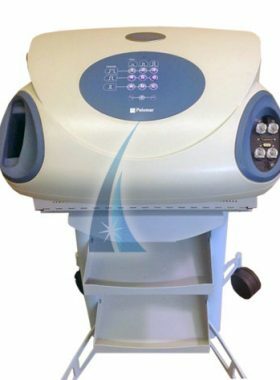 Contact us for more options, no all of our Palomar equipment is listed online. 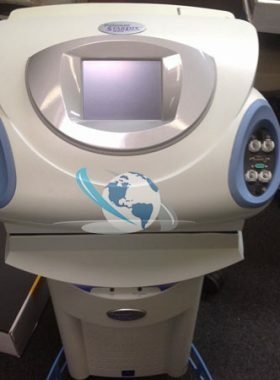 We also carry handpieces for the StarLux 300 and 500 systems – we have a large selection to choose from, all in great condition and fully refurbished to work like new. 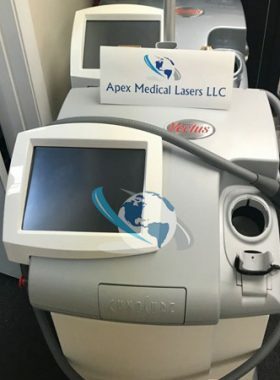 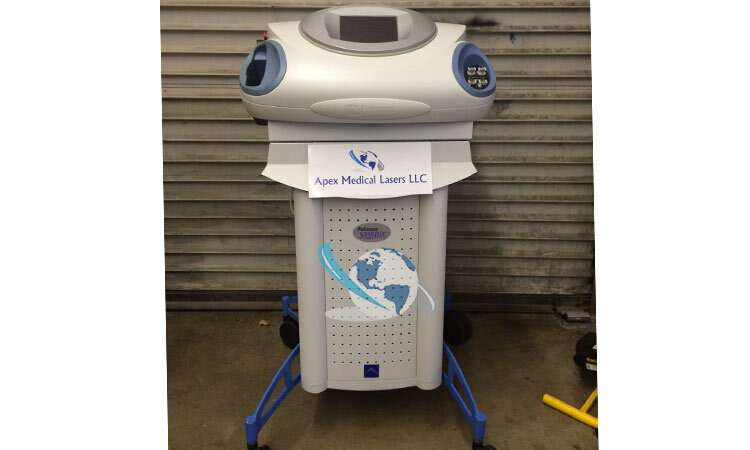 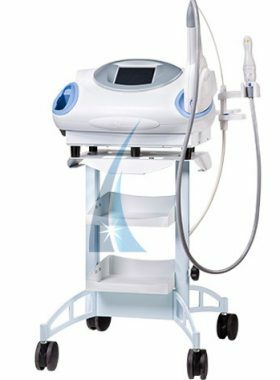 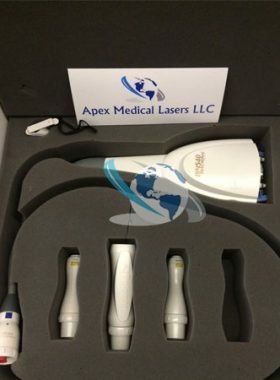 No Broker’s Fees – Buy this laser today!